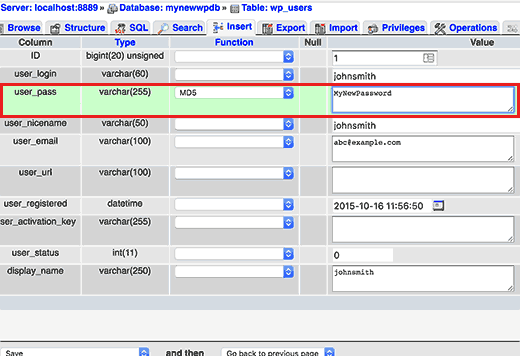 Recently, one of our users asked us how to reset WordPress admin password on localhost? If you are running WordPress on localhost and forget your password, then you can’t reset it by email. 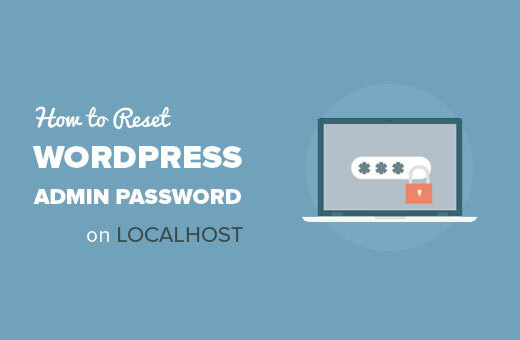 In this article, we will show you how to reset WordPress admin password on localhost. If you haven’t tried it, then see our tutorial on how to install WordPress on your Windows computer using WAMP. Mac users can follow instructions in our tutorial on how to install WordPress locally on Mac using MAMP. 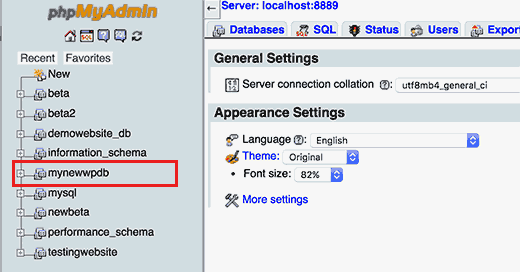 If for some reason you’re having a hard time following the phpMyAdmin method, then please look at our guide on how to create a WordPress admin user using your functions.php file. Simply open your theme’s functions.php file and paste the code in the article above, and you’ll be good to go. 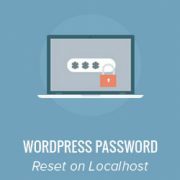 We hope this article, helped you learn how to reset WordPress admin password on localhost. You may also want to see our guide on how to how to move WordPress from local server to live site. Really simple and great explanation. Works Good! Thanks a lot. I type a new password , click continue and it does not keep the password, it shows a long string of numbers and letters. If I use this , still cannot log in. It looks simple on the video but does not work for me. Thank you. I looked everywhere on the internet, no solution worling. Same problem here. Did you find a solution? Is there any chance of being hacked? Thank you! 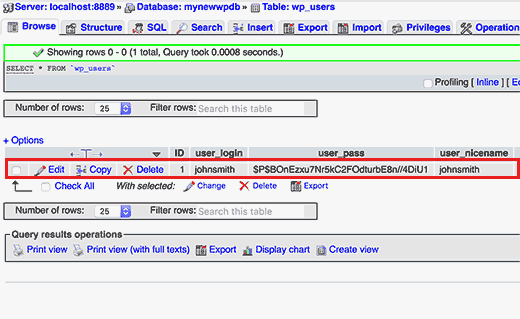 For those who can’t make it work, remember to use the “MD5” function when changing the password. I almost skipped that part and was stuck for a few minutes. I got completely lost on the video so I tried plugging in the URL. Doesn’t work. Still lost. Thanks so much, you saved me from what could have been a very embarrassing situation! I change the password, username, userlogin and nickname not I cant login. Any advice? i can’t able to login .because it’s shows me like email is not registered .so what can i do??? Thanks so much for providing this info – I was really stuck! Thanks a lot for your help. I am very happy with “wpbeginners”. it worked.. thanks a ton.. I am so thankful for such great information you provide. I have bookmarked your site a while back. I have been working on a site in wordpress using xampp on the Apache local server. Just recently, I am not able to login on the admin page. I have managed to create a user name and password that works on about 95% of all sites requiring me to register. I also created a file that lists all my login info for everywhere I need to login, including the WP admin login page, IF I ever forget that info. Am I reduced to re-installing WordPress, or is there another way around it? I have tried restoring my computer (using system restore) to various past restore points, but with no luck. Can you help me with this? I would be so thankful!!! I have put months of work into designing a site to launch, and I HAVE exported everything to a file quite a few times using WordPress import plugin (something like that). 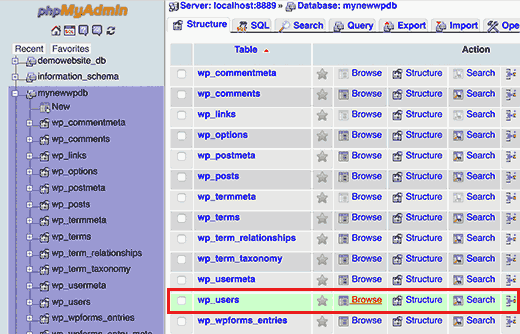 you can also add an admin user by adding code to your current WordPress theme’s admin file. Extremely wonderful. Thank you for sharing.